An interesting read about young Maggie Stiefvater’s journey through mythology at her childhood library, and coincidentally my childhood library as well. Hello Everyone! It’s a very rainy, New England day over here which doesn’t help to improve my Monday spirits. 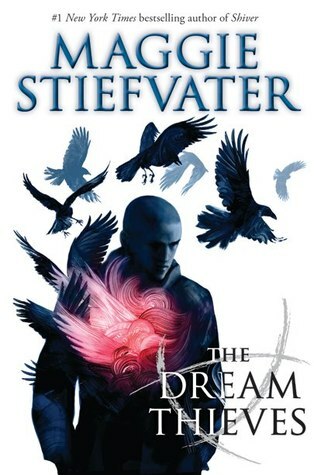 However as a plus, well…as a major plus, I have the honor of participating in Maggie Stiefvater’s “mini” blog tour for THE DREAM THIEVES (The Raven Cycle, #2)!!! Oh, and be sure to read the amazing guest post (the perfect post for a lifelong mythology buff/nerd like myself)…on the mythology in the book!